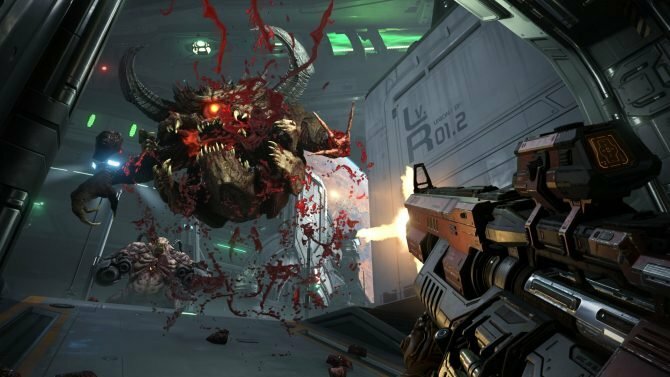 Fallout 76 might have nukes, but the game doesn't look like it'll be getting nuked in the future. 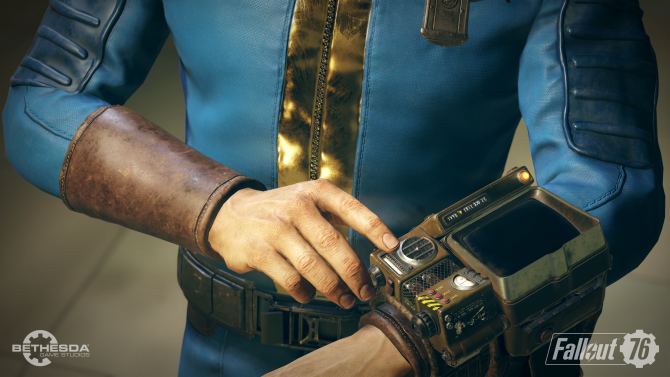 It seems that Bethesda has a future planned for Fallout 76, and one that the developer doesn’t expect to end any time soon. 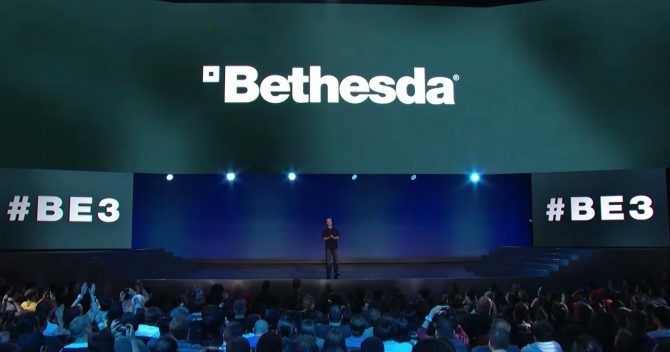 Despite stating the above, Hines did say that while the support for Fallout 76 is planned to be “never-ending”, Bethesda may stop operating if people do stop playing. However, he is confident that it’s showing no signs of slowing down. 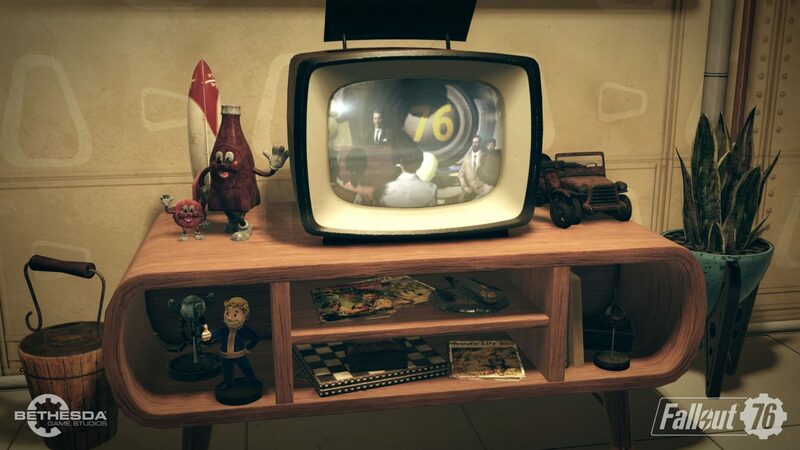 Fallout 76 currently has two final beta sessions scheduled up, with one taking place on November 6 and then again on November 8. We’ve also seen some big bugs take place, One of those is the speed hack issue and the bug that killed 50GB worth of data. 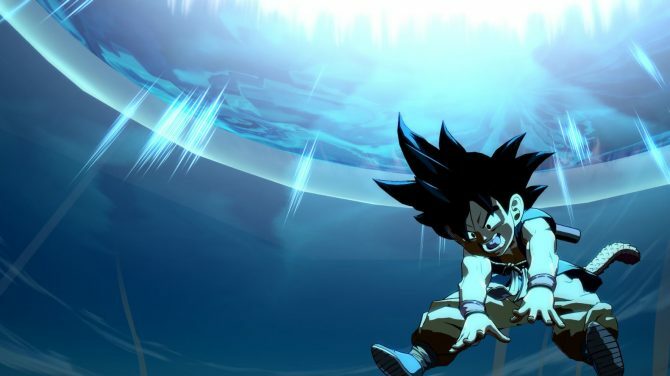 On November 8 Ninja, Logic, and Rick and Morty are live streaming through both Mixer and Twitch. 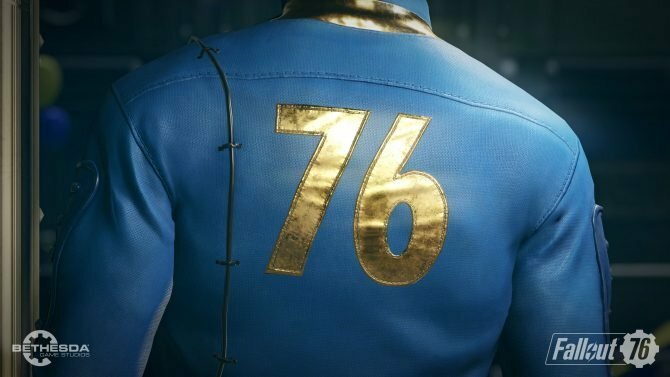 As we get closer to launch we’ve seen the new live-action trailer, and we’ve heard that Fallout 76 won’t be arriving on the Nintendo Switch because it “just wasn’t doable”. Fallout 76 will be launching on November 14 for PC, Xbox One, and PS4. If you haven’t already and are thinking about it, you can pre-order a copy at Amazon.